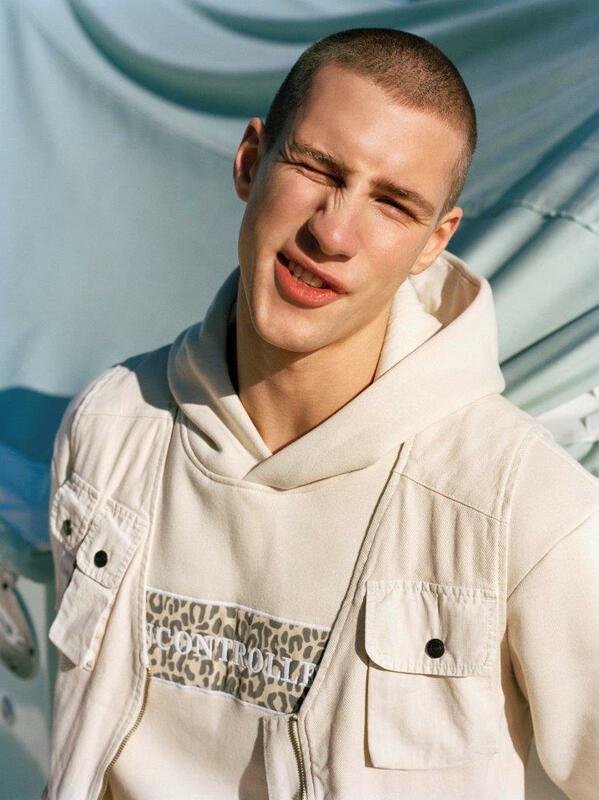 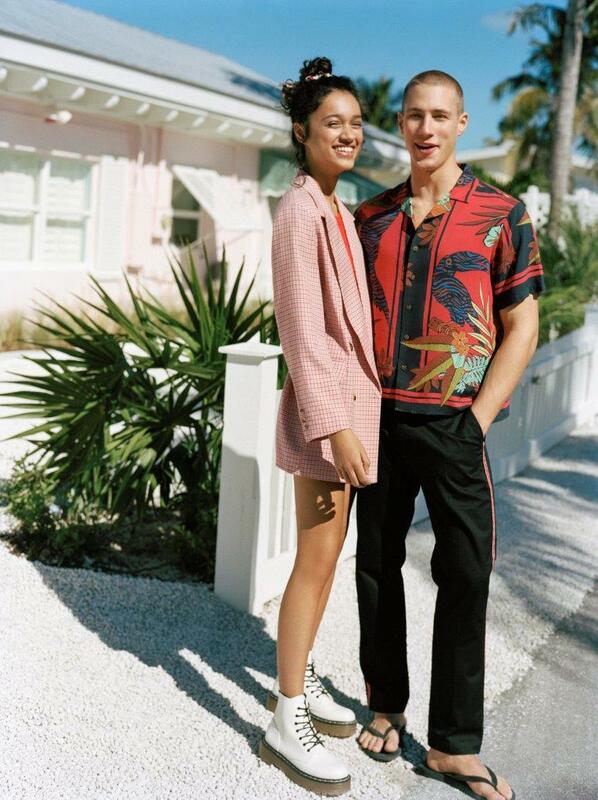 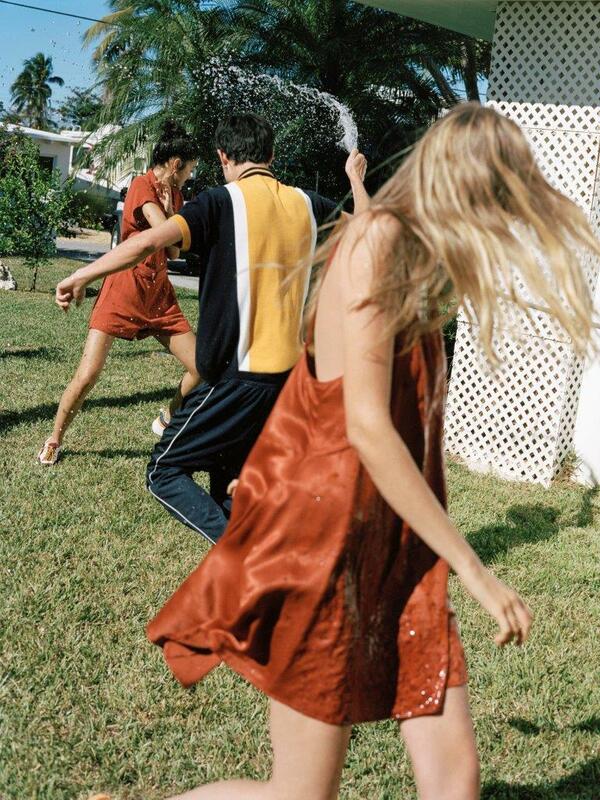 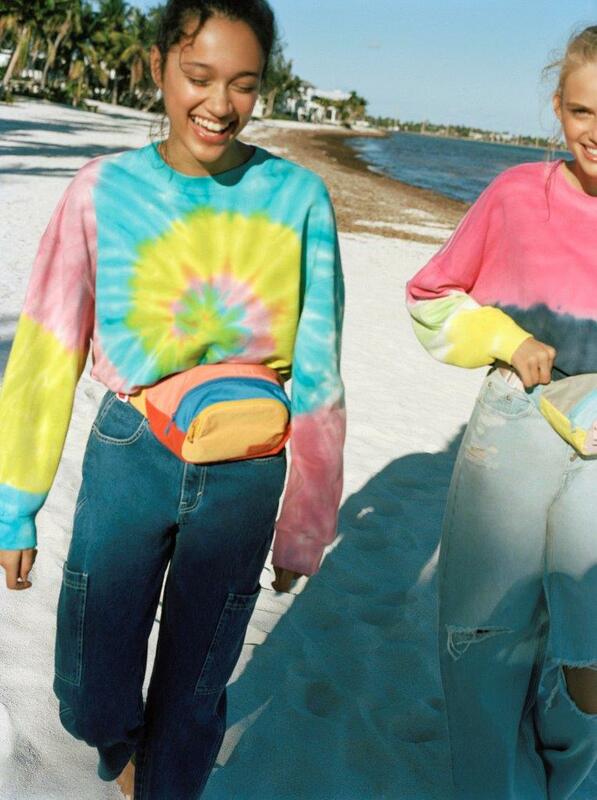 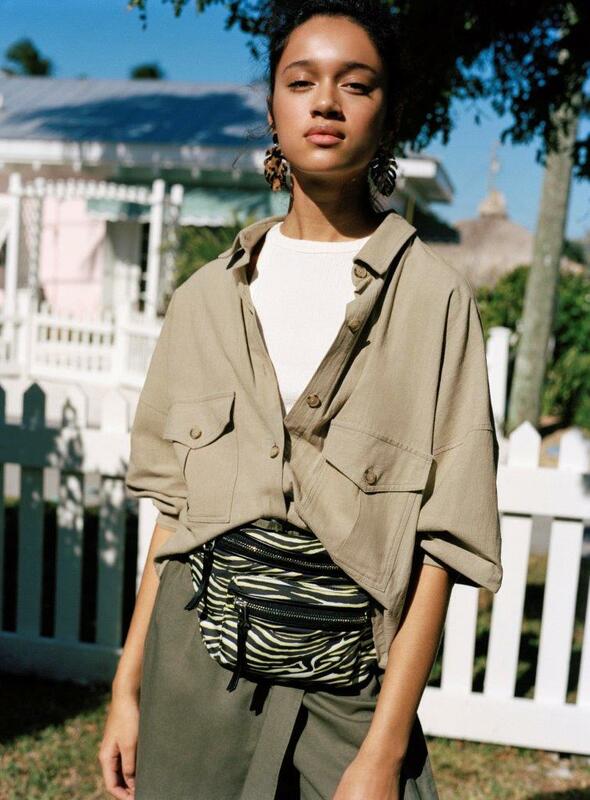 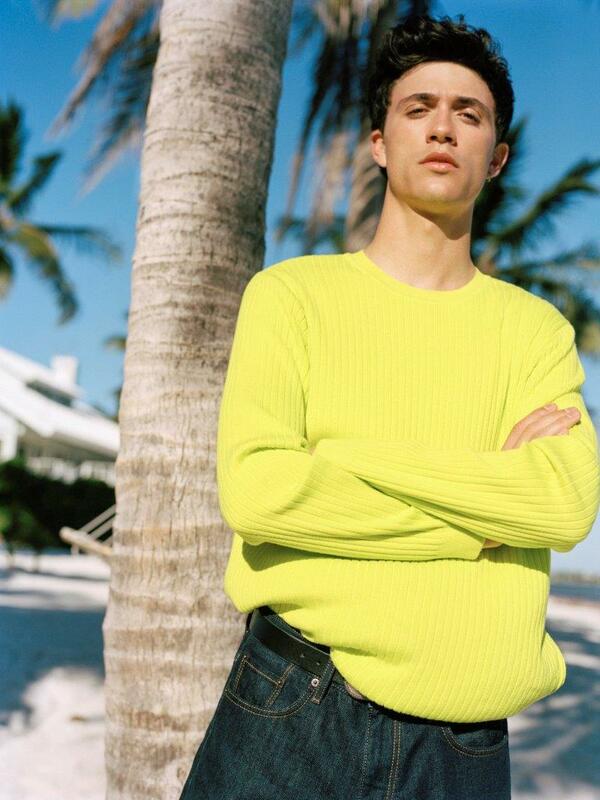 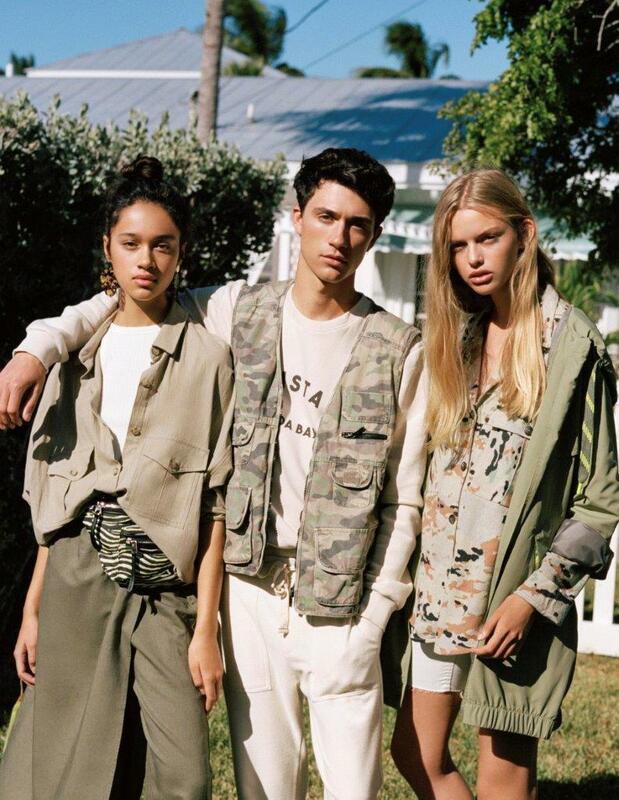 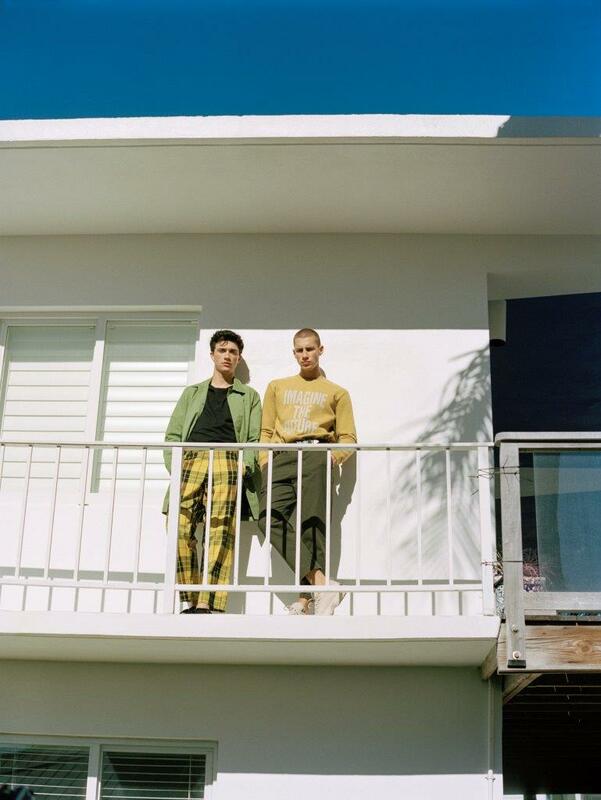 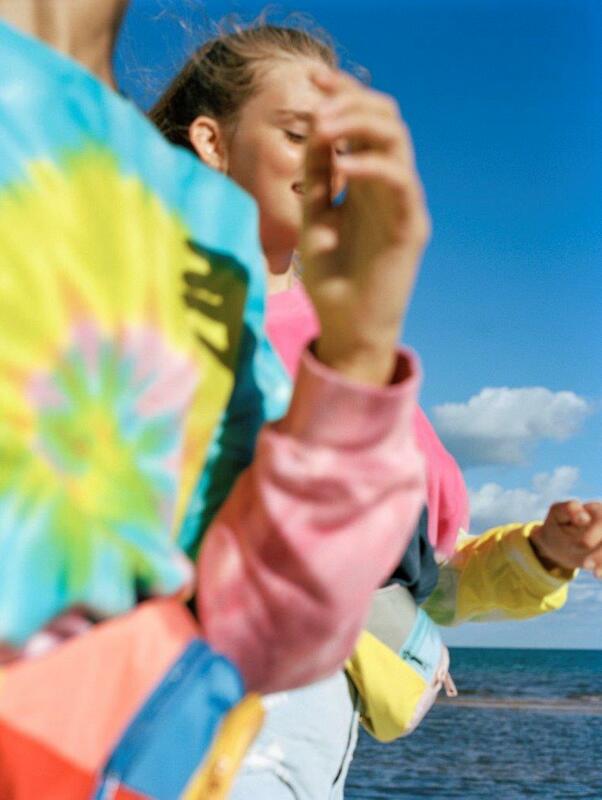 Tie-dye, fluorine, camouflage – these are the most important trends Pull&Bear suggests for the Spring-Summer 2019 season. 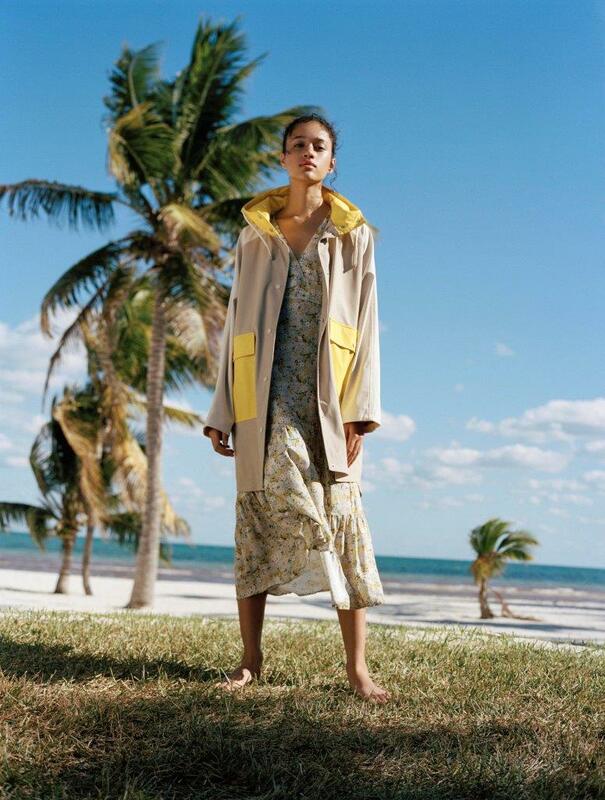 The new women’s collection recommends elegant fabrics such as satin, work style and jackets combined with matching trousers, shorts or skirts. 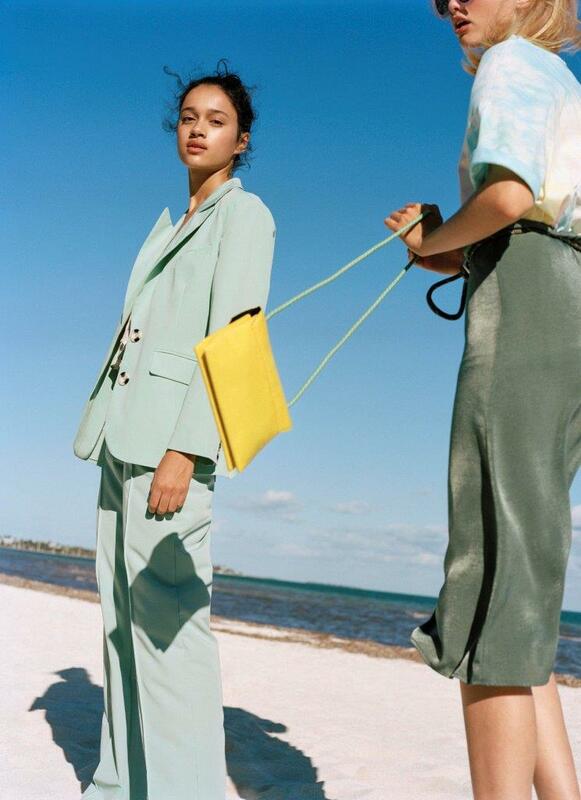  The color palette is made up of earth tones (sand’s beige, khaki, blue-green) and contrasts of fluo touches. 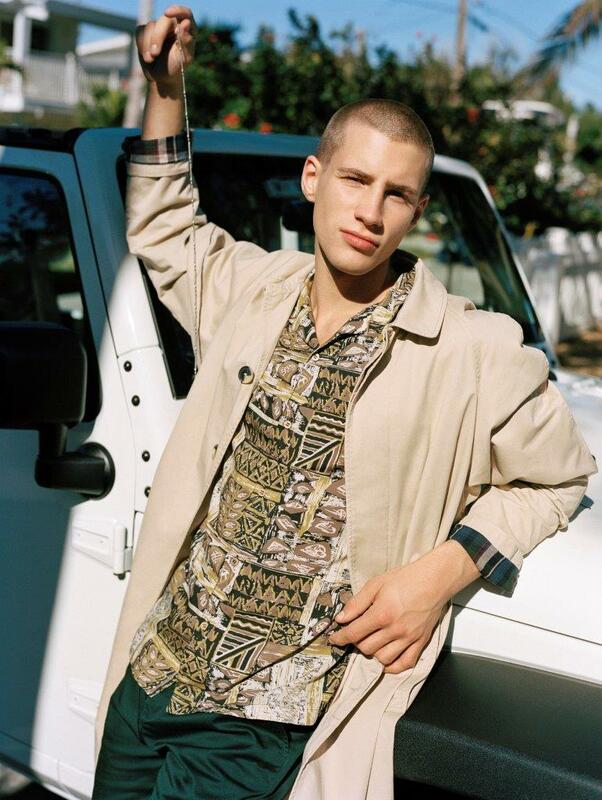 The men’s collection suggests basic seasonal garments made of viscose fabric with various prints (plaid, tropical) with waistcoats or twin sets combined with overcoats and shorts or trousers.